Engineered Solders have a long history at Indium. They have been called many things that made sense to us because of the way we made them. But when we stopped to think about the way our customers were using them, we realized the most important part was the ENGINEERING part. 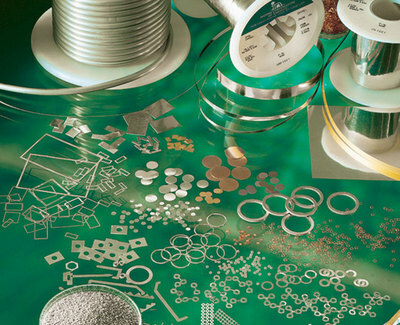 Companies call us with a problem and we help them ENGINEER a solution by creating a specific shape of solder (preform) or a length of solder (ribbon or wire) that will help them. So as another outlet to reach people with soldering questions, we will be using this blog to address the latest topics in electronics, medical, aerospace, defense and other markets that rely on soldering and bonding for their products. The team that will be contributing to this blog has nearly 60 years of combined experience with these products, so we hope it will be useful to you. We hope you enjoy the blog and we look forward to your feedback!